Trees can be a valuable asset to a property which elevates its beauty and appeal. However, at times it may turn out to be a hazardous trouble maker. We are only a call away to do the needful in such circumstances. Our experts ensure the highest level of care so that no damage is inflicted upon the surroundings and property itself. 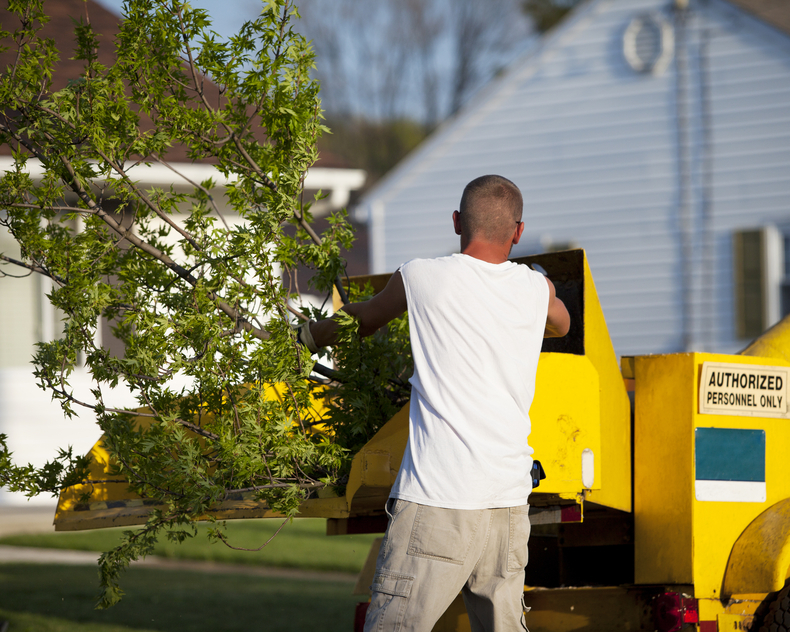 Tree removal in suburban and urban regions poses a challenge for residential tree service. Our team of highly trained staff has enough experience to serve as per specific needs of clients. They do the job with precision and within a specific budget. Removal of large trees from the garden or backyard is already a tough decision. However, there is no denying that it may be storm damaged or obstruct with free movement. Sometimes, these trees grow fairly out of control. 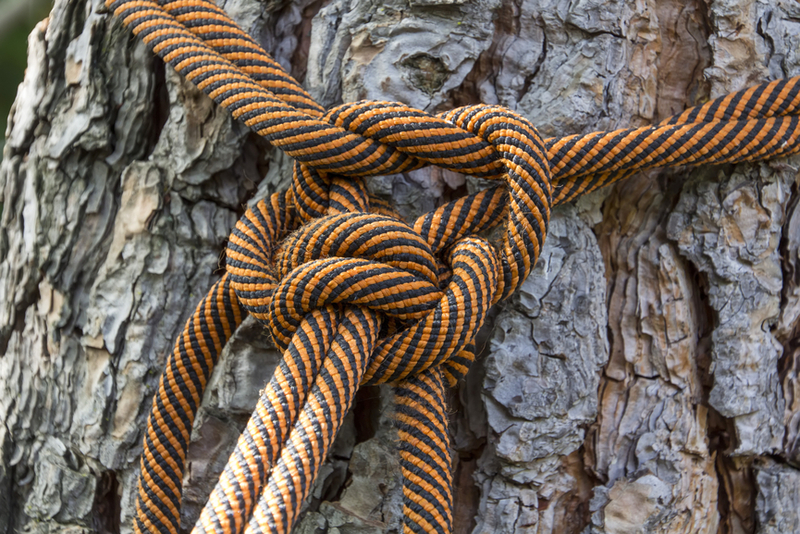 Our professional arborists can be contacted round the clock to expertly eliminate large trees without disrupting power cables and intruding neighbor’s premises. Thus, the space available afterwards could be used for planting other variety of trees. Fresh fencing tasks or some other construction work can be undertaken by the owners. We provide comprehensive tree removal services which facilitates new development throughout the property, street or any other location. In case the roots are not properly eliminated, trees may grow again. The trustworthy tree removal specialists from Elkhart tree services have the skills to climb and access difficult areas. Whenever ice storms and strong winds hit, the trees may inflict damage on properties. It may block the entrance or come in the way of construction. 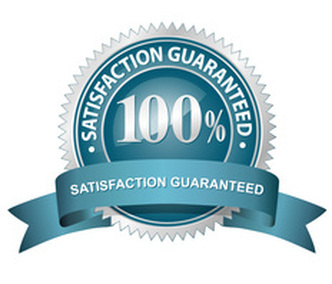 You can rely on us to take the necessary steps and prevent any additional damage. We aim remove trees as carefully and efficiently as possible. Our experts analyze the situation taking certain factors into account. This includes tree size, condition, proximity to properties and structures, diameter, etc. A thorough professional evaluation helps in identifying the risks to make an informed decision. We have knowledge and state of the art machinery needed carry out the operation in residential and commercial areas. Many people tend to ask for help from unqualified personnel to keep the service charges low. However, outdated methods may not bring the desired results and lead to unwanted expenses. Tree cutters of the company guarantee customer satisfaction irrespective of the level of difficulty on job. Their presence and all round effort makes the entire process quick and smooth. 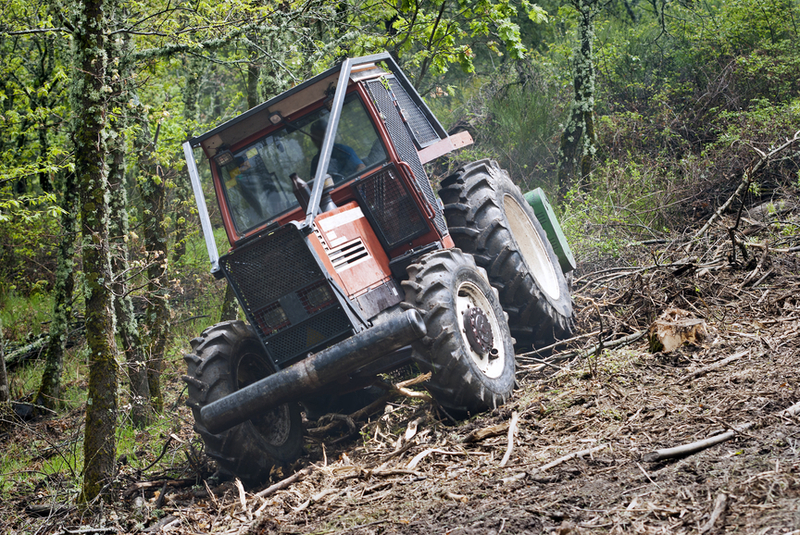 Here at Elkhart Tree Services, we are providing professional service for many years. Our clientele features private intuitions, government organizations, public parks, construction sites, banks, colleges, etc. Even the seemingly large and hard to remove trees will be chopped by experts with precision maintaining proper guidelines and methodologies. 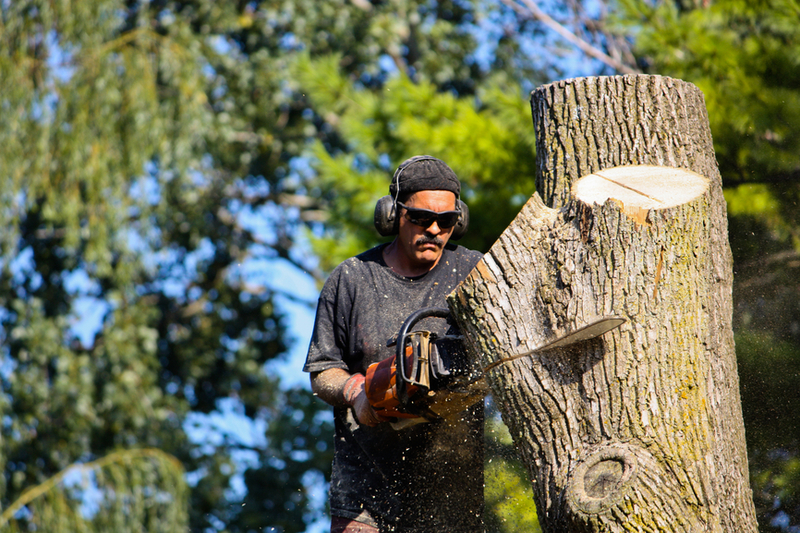 Our licensed tree removal professionals also offer a free initial consultation. With several years of experience under their belt, clients are assured of fine quality workmanship. They make sure all relevant national standards are fulfilled with main focus on achieving customer satisfaction. We can speed up the process and also clear the leftover debris without any additional cost.